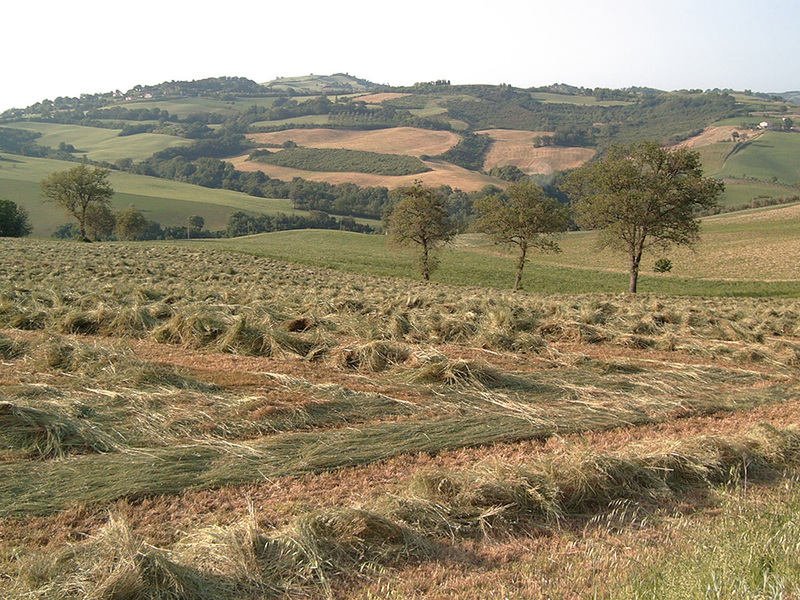 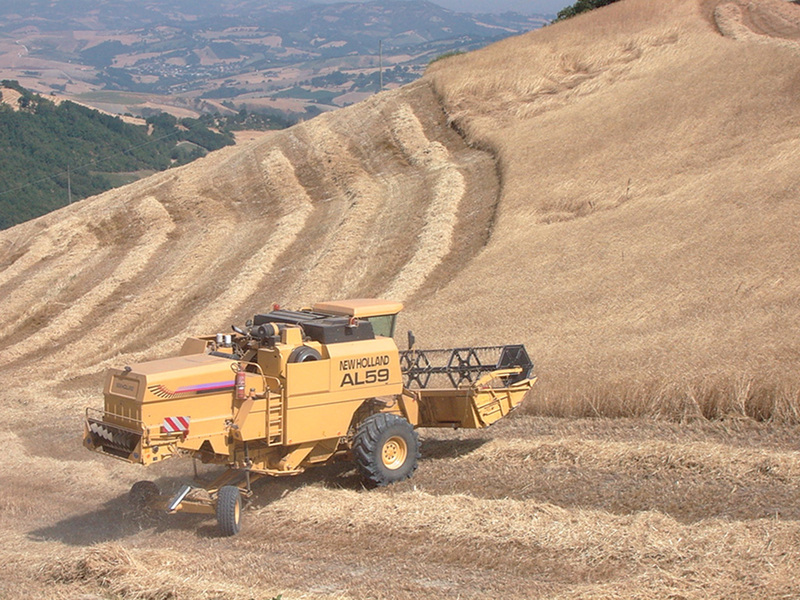 The general goal of the ConMarcheBio project is to improve and promote the production of organic cereals in the Marche region. 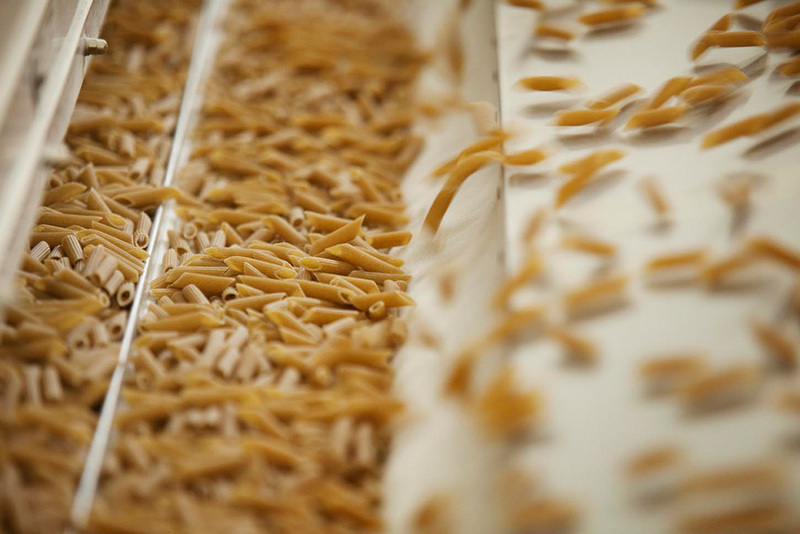 Research is a crucial activity for our sector and it forms a basis on which we create products that make our range unique in terms of quality. 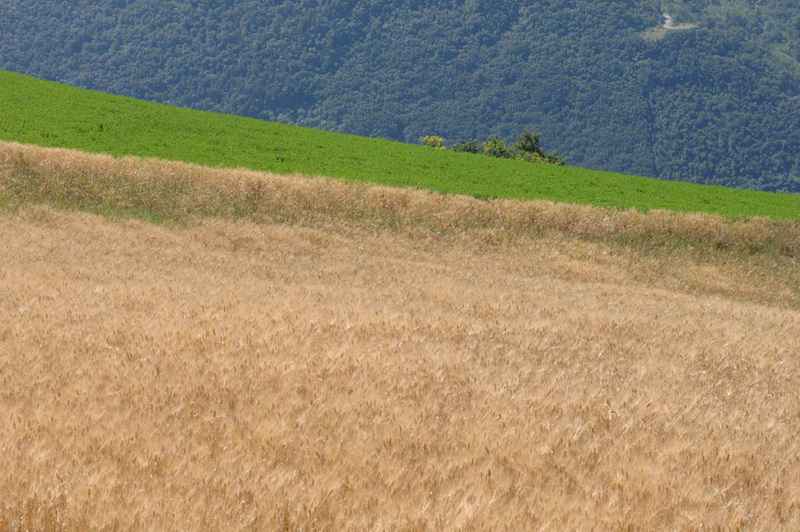 - verification and promotion of the nutritional and health-related aspects of oats produced in the Marche region. 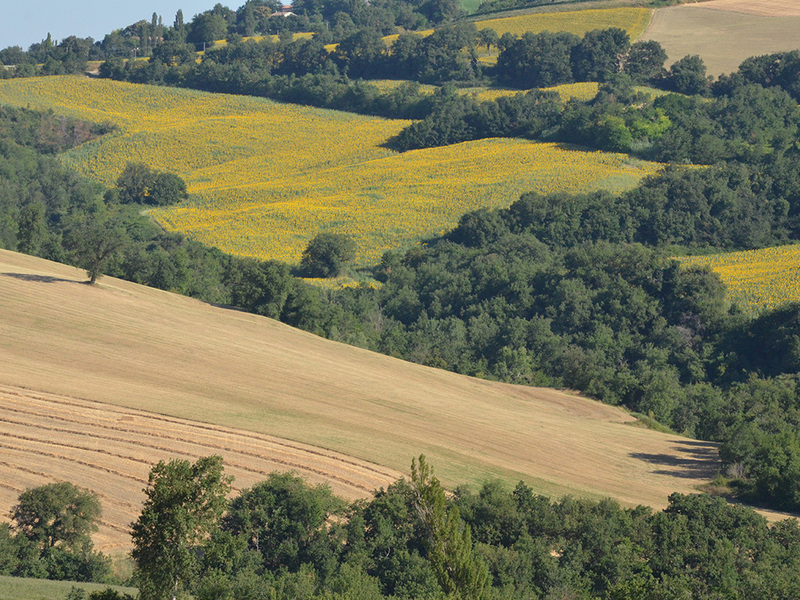 The project is composed of 4 main activities and will have a duration of three years. 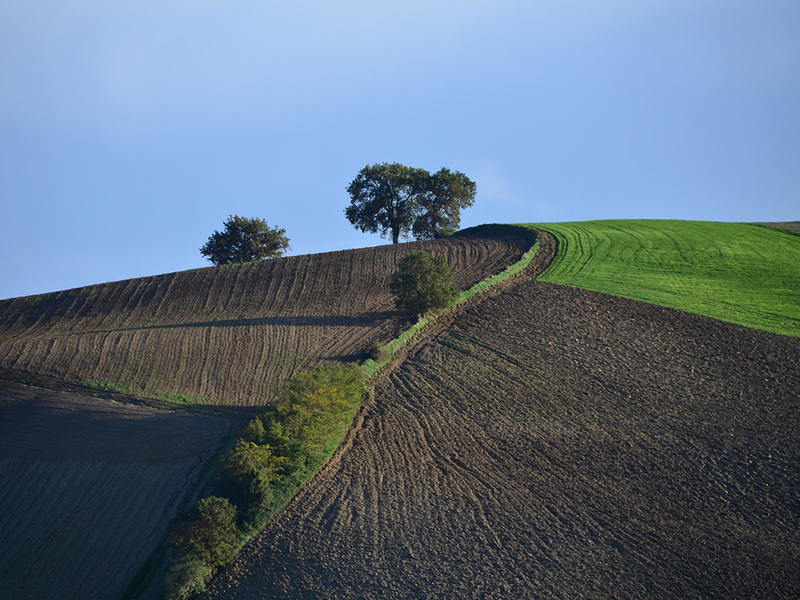 In this period the Consortium will work with a qualified group of specialists (from the “Carlo Bo” University of Urbino, the Polytechnic University of the Marche region, Cermis) within the units and on the lands of the member companies. 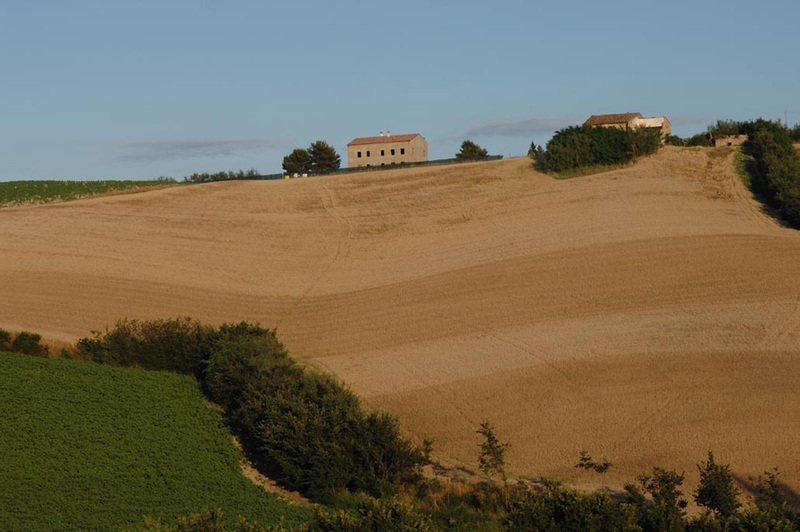 The first activity is that of choosing the varieties and evaluating the production of organic cereals in the Marche region and is divided into three phases: an initial testing phase in which the varieties are compared, a second phase in which the ancient grains are identified and the last phase, which involves monitoring the quality of the grain in-house and in the storage facilities. 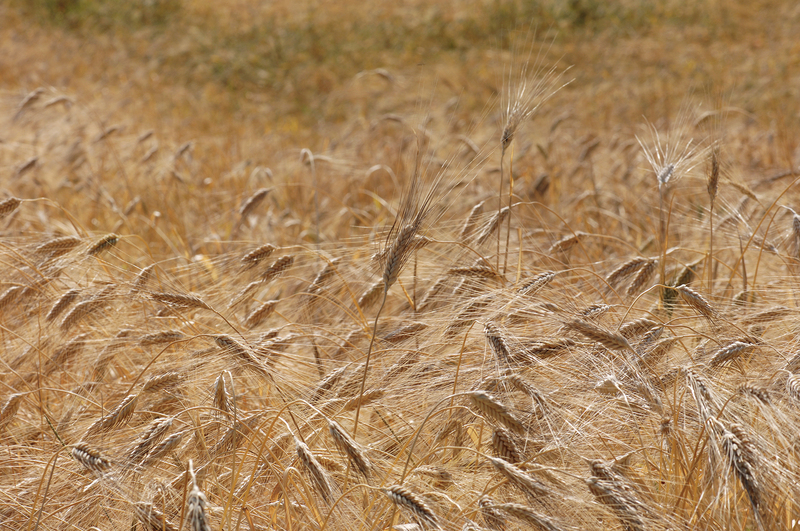 The second activity is that of assessing the fertility of the agricultural terrain ; in other words, ascertaining the effects that different organic fertilisers have on the fertility of the soil in various different crops, including durum wheat. 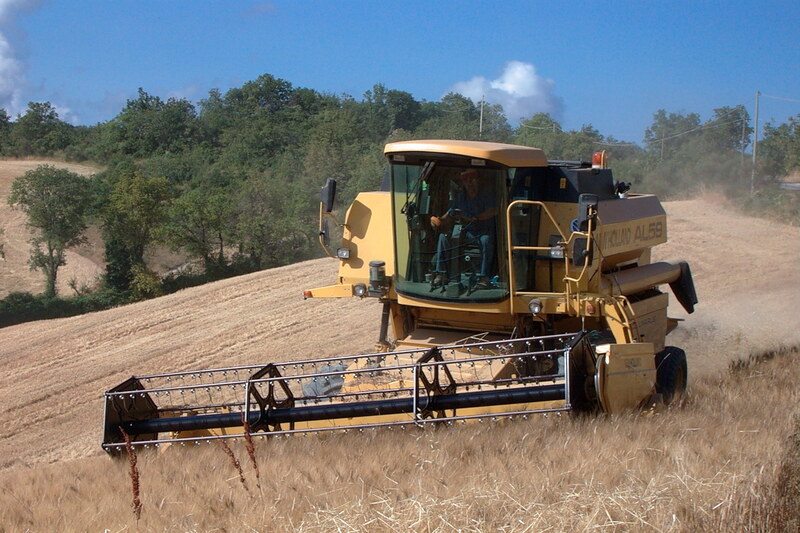 The third activity then consists in researching and assessing the nutritional properties of the cereals and of the oats produced in the Marche region, in terms of the concentration of macronutrients (mainly proteins and carbohydrates) and micronutrients, especially phenolic compounds and in particular avenanthramides. 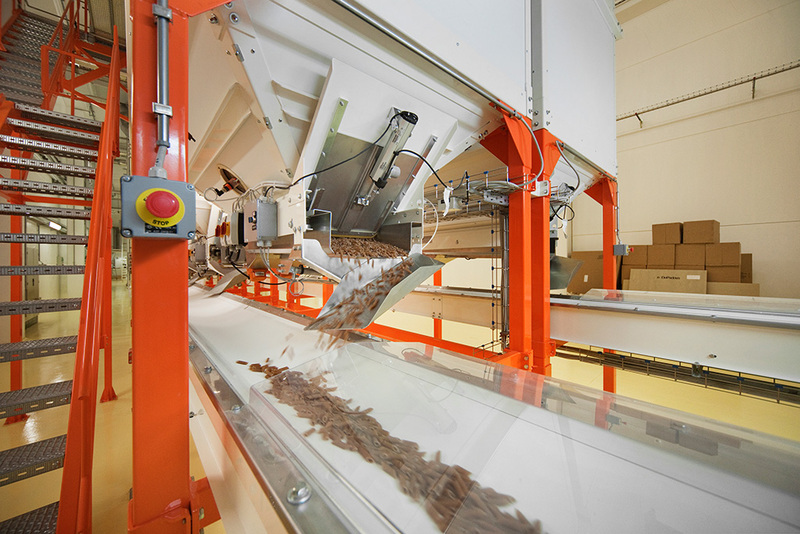 The activities will then culminate with an information event , during which the results obtained will be presented to all the operators. 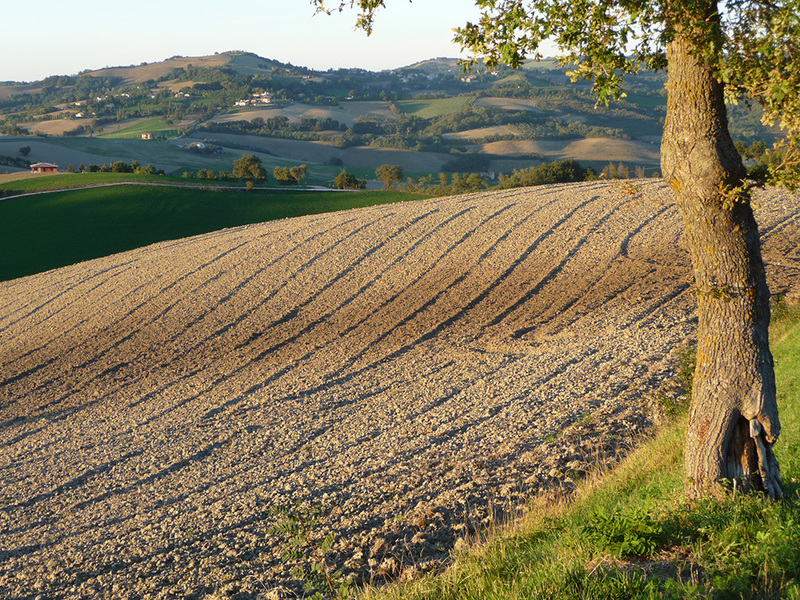 The project will have a strong impact on the entire Marche farm produce sector and will be particularly significant for the area’s organic farmers, who will face an increased demand for quality cereals, and so succeed in promoting their products.